I would like test drive the 2016 Kia Soul, stock# KP2473. I would like test drive the 2018 Kia Soul, stock# KP2496. I would like test drive the 2013 Kia Soul, stock# KP2387A. I would like test drive the 2015 KIA SOUL, stock# TP10023. I would like test drive the 2017 Kia Soul, stock# KP2494. I would like test drive the 2017 Kia Soul, stock# KP2505. I would like test drive the 2016 Nissan Rogue, stock# PT7887. I would like test drive the 2016 NISSAN ROGUE, stock# TP10003. I would like test drive the 2017 Nissan Rogue, stock# NP10036. 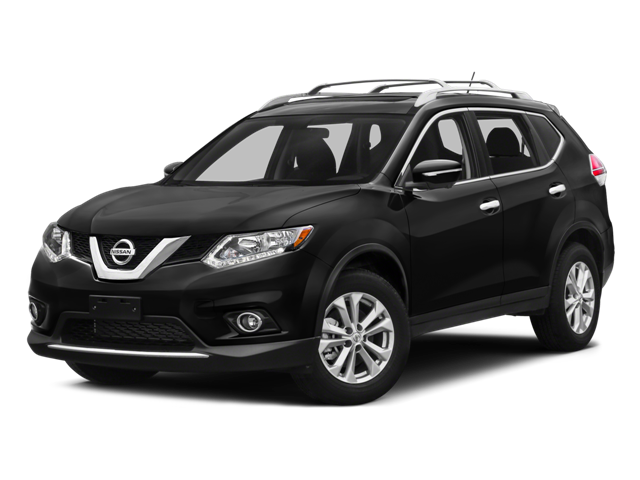 I would like test drive the 2016 Nissan Rogue, stock# KP2449.